Digital marketing trends and technology change at a rapid pace. In 2018, we saw Google introduce more AI features, the implementation of General Data Protection Regulation (GDPR), mobile-first indexing, and a slew of Google algorithm updates. Here are a few important trends to keep in mind for 2019. Informational search queries are generally answered by sites that focus on specific questions within their content. Many times, Google will grab short answers from a company FAQ page. 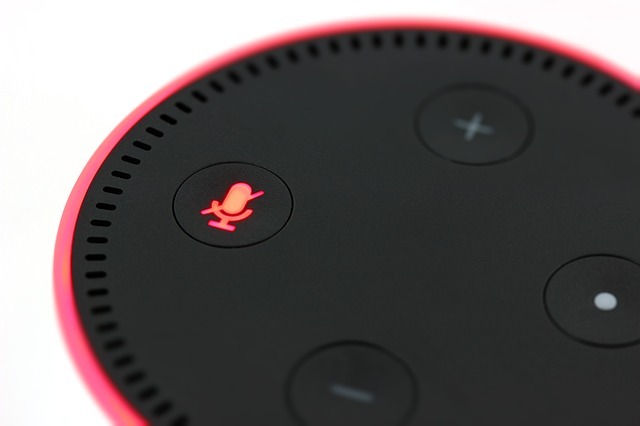 Local businesses should focus on ensuring their web content clearly defines their location using language a voice searcher would use. Many business added video to their 2018 content strategy. In 2019, expectations for professionalism and personalization will increase. Gone are the days where grainy, boring content was good enough to engage prospects or customers. Test vertical video – YouTube now supports full screen vertical and vertical video ads! Some things that never change, but your website should not be one of them. In the past, we discussed the importance of having a mobile friendly website. Google doubled down on mobile again in 2018 with the “Speed Update” and mobile-first indexing. In 2019, businesses should ensure their website provides a positive experience for mobile devices. Pages should load and be interactive quickly. From a design perspective, colors, gradients and scroll animations are changing to meet user expectations. Explore these design trends to assist your branding. 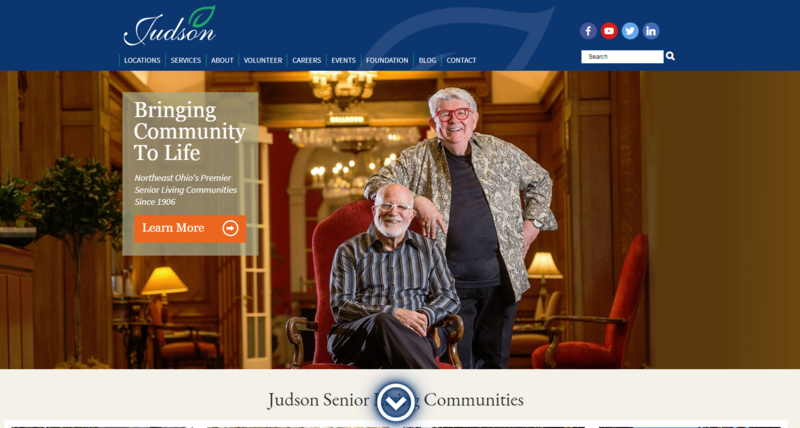 In 2018, Dynamics Online helped Judson refresh their website to meet the expectations of the modern web user. Don’t hesitate to review your website and make necessary changes! Personalization is the future of digital marketing. For those in the B2B space, consider account based marketing as a strategy to improve personalization. HubSpot even recommends creating personalized 30 second videos to help close deals and warm up leads. For local businesses such as medical practices, check your CRM to see if you can send personalized messages. Reputation management continues to be important, and the best way to get reviews is by sending out personalized messages. Consider adding a reputation management platform to your marketing stack. Google now allows users to ask questions directly from your business listing. Make sure it is claimed so you can engage one-on-one with individuals at any time. 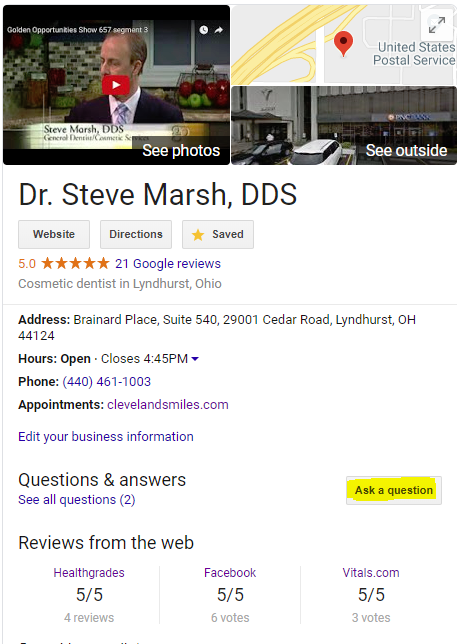 The example below is from the Google My Business profile of Dr. Steve Marsh (www.ClevelandSmiles.com). Dynamics Online can help ensure your business is positioned for success in 2019. Contact Ray Kirsch to learn more about digital advertising, website optimization and marketing strategy.